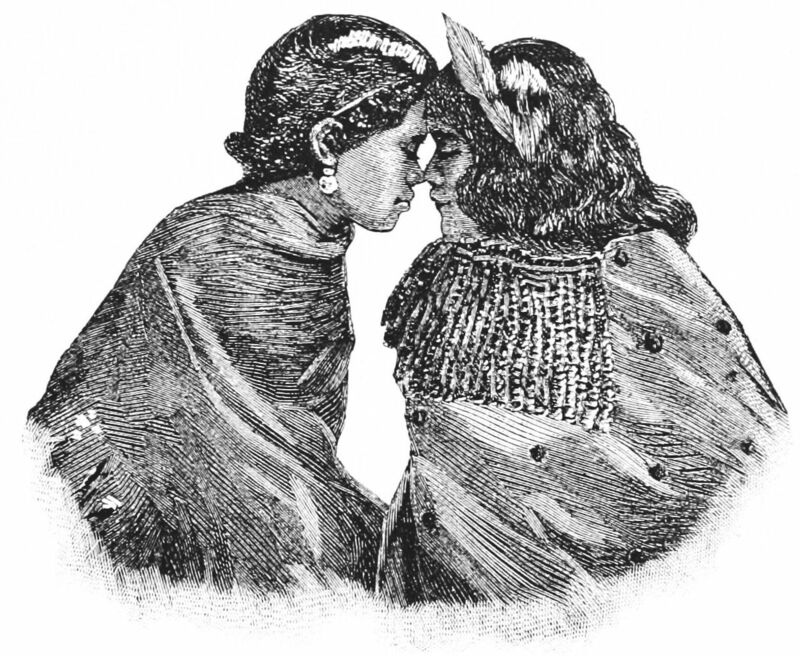 When the Pākehā, or white settlers, came to the New Zealand archipelago in the 17th Century, they asked those living there who they were; their reply was ‘Māori’. Māori actually translates as ‘way of life’ and this single word manages to encapsulate one of the most essential principles of New Zealand’s indigenous people: there is no separation between us and the world, between humans and the soul, heart and spirit. The traditional Māori system of healing works from that exact idea. Healing sessions connect and balance the soul, heart, and spirit. Practitioners of Māori healing work through the body, reading it like a map, to find and release both current and past diseases, emotions and physical problems. Māori healing honors the relationship between the client and the practitioner, reflecting how the Māori culture is rooted in connection and oneness. Māori believe: when I empower you, you empower me, and together we empower everyone. When I heal you, you heal me, and together we heal everyone. If you’re keen to join us on our 11 Day Maori Healing Programme there are just a couple of spaces left. We’d be honoured to have you accompany us on this incredible journey.